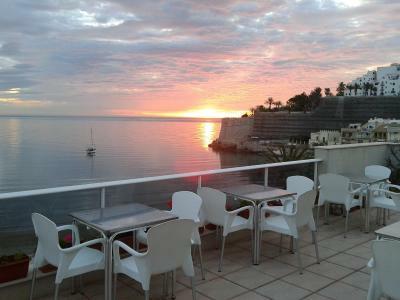 Lock in a great price for Hotel Mare Nostrum – rated 8.7 by recent guests! 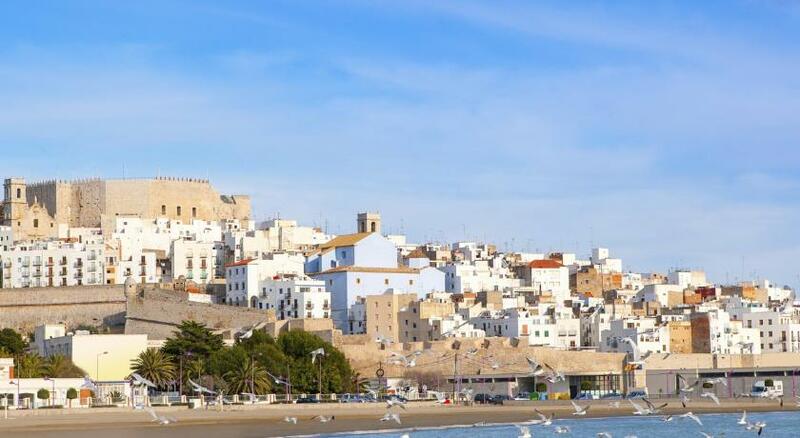 This small hotel is in a superb location to explore the Peniscola town and castle and appreciate the beauty of the bay and beaches. We felt very welcome and comfortable throughout our stay. 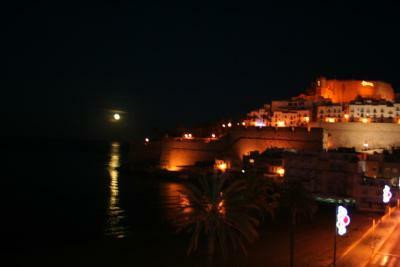 This small hotel is in a fantastic location, between the old town on the peninsula and the mainland. Check in was quite easy and we parked our car in the public parking behind the hotel for about€9 for an afternoon and night. The room was clean and comfortable. 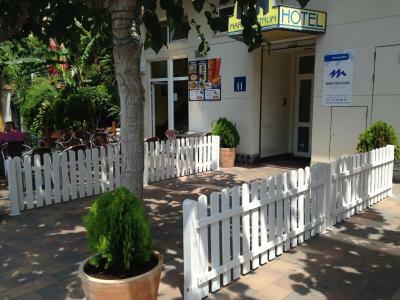 Super beachfront location, lovely hotel - makes us rethink one star ratings! 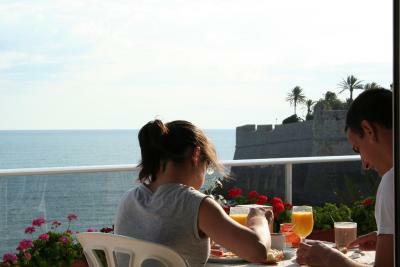 Rooftop breakfast with views of castle memorable. Ruth in reception was exceptionally helpful sorting out parking directly outside and explaining the meter system, which is not expensive. All staff were very friendly. The balcony with sea view rooms are well worth the extra. We would definitely return. 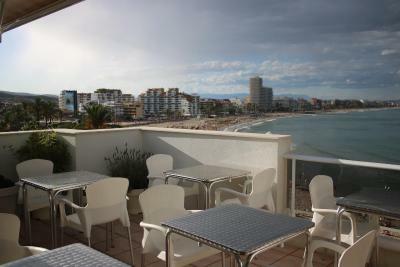 Amazing location just accross the road from the beach and promenade. very clean. very friendly staff. very cheap. Didn't have breakfast. Room was clean light and airy. We needed an early morning taxi (6.30am). The male member of staff kindly arranged this for us. 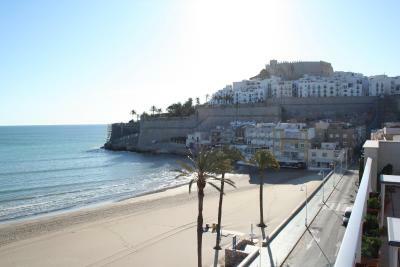 Perfect location close to the castle and beach with magnificent sea view. Lovely breakfast on the roof top terrasse. 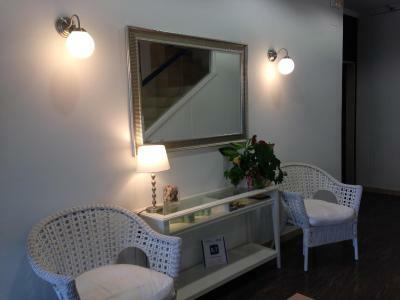 The location and the staff were very user friendly. Restaurants were very close, we were out of season but there were still a good many restaurants open and the ambiance was good. In view of the location and there being no restaurant in the hotel eating is made easier. 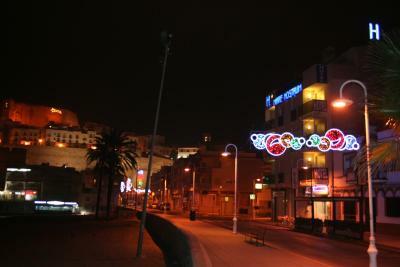 We stayed at Hotel Mare Nostrum. This hotel was lovely we had a room with a spacious balcony with a view of the sea and the castle. Our room was large and spotlessly clean. It was in a great location adjacent to the old town. The staff at the hotel were really nice and so helpful. We had a problem getting a taxi from Peniscola to Benicarlo to catch a train. Pablo the Manager drove us to the station so we wouldn't miss it. We were really impressed with this personal touch and we would definitely recommend this hotel. 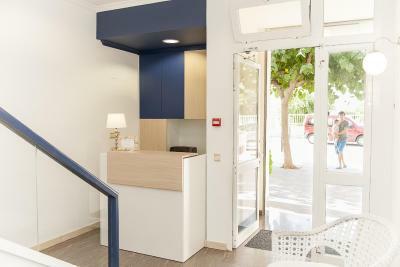 Hotel Mare Nostrum This rating is a reflection of how the property compares to the industry standard when it comes to price, facilities and services available. It's based on a self-evaluation by the property. Use this rating to help choose your stay! 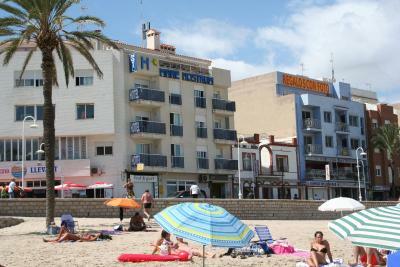 The beachfront Hotel Mare Nostrum is on Peñíscola Beach, next to the Old Town and within 5 minutes’ walk of the Castle. 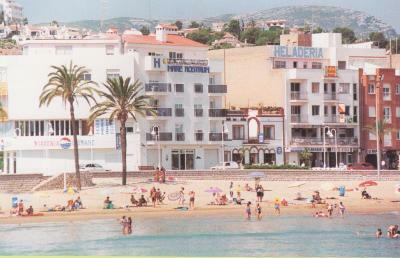 There is free WiFi and many rooms offer views of the beach and coast. 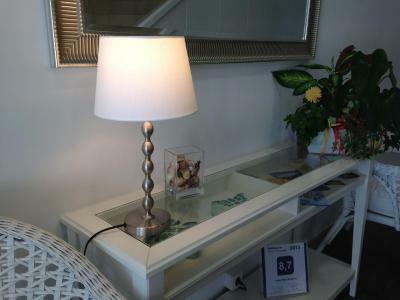 All rooms have air conditioning and heating. They feature tiled floors, a TV and wardrobe. The private bathroom comes with a bath tub and free toiletries. Some rooms have a balcony. 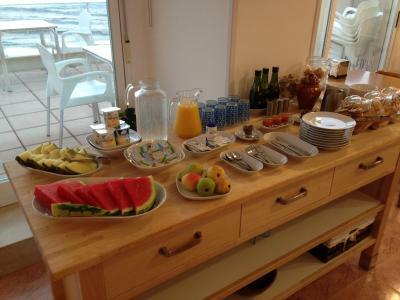 A continental breakfast is served at Hotel Mare Nostrum. 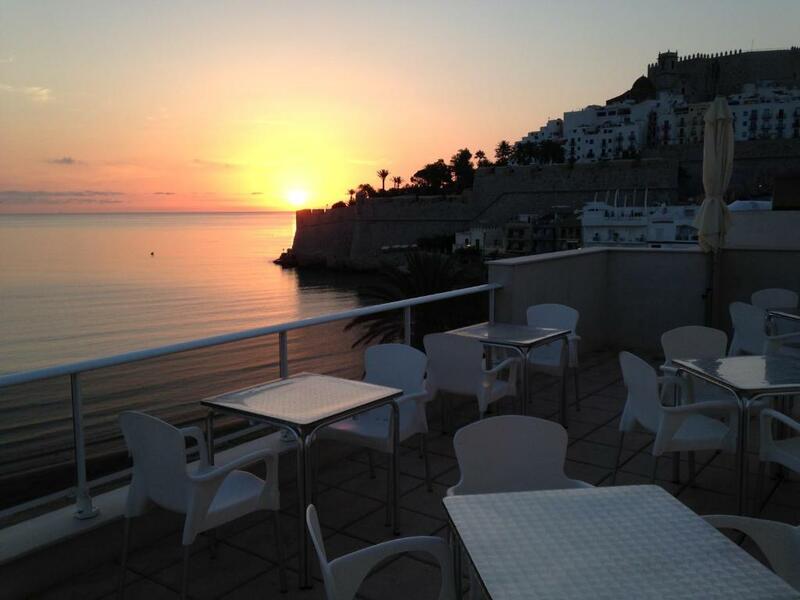 The hotel café is on the top floor and offers panoramic views of the bay and town. Luggage storage is offered and there is a tour desk. There is easy access to the AP7 Motorway. Reus Airport and Valencia are both within a 90-minute drive. 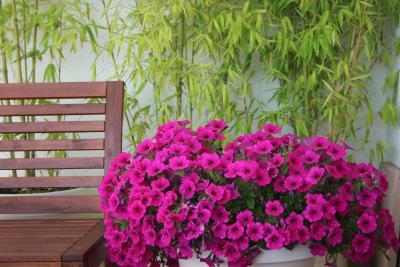 When would you like to stay at Hotel Mare Nostrum? All rooms offer sea views and have free Wi-Fi, air conditioning and heating. They feature tiled floors, a TV and wardrobe. The private bathroom comes with a bath tub and free toiletries. Please note no extra beds are allowed in this room. Please note that this room does not have sea views. 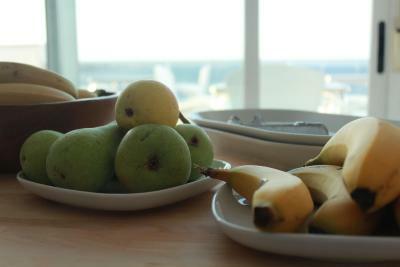 House Rules Hotel Mare Nostrum takes special requests – add in the next step! Hotel Mare Nostrum accepts these cards and reserves the right to temporarily hold an amount prior to arrival. Please note that the café is open from 16 March until 13 October. Please note that late check-in after 22:00 carries a EUR 20 surcharge per additional hour. Please inform Hotel Mare Nostrum of your expected arrival time in advance. You can use the Special Requests box when booking, or contact the property directly using the contact details in your confirmation. out of season, they do not have the cafee open so had to wonder down the road for breakfast. was ok, but the place we ended up in was not too great. Sea views and balcony. Quiet location in October. The room was rather noisy as the walls were rather thin. We could hear the TV in the next room which was fine as it went off early but could be a problem. It was a shame the breakfast café on the top floor shuts end September. The parking in Peniscola is irritating and expensive if you're staying a week as not straightforward with instructions and meters. Street parking is slightly cheaper. Have lots of charge ready! 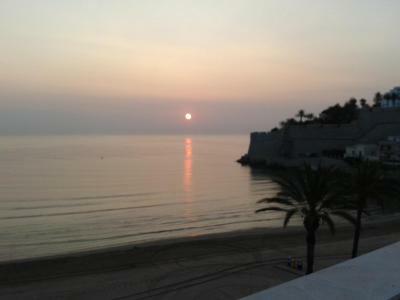 Superb location with views of castle, beach and promenade, comfortable room with balcony and friendly reception staff. Rooftop breakfast room was closed during our visit. No fridge. 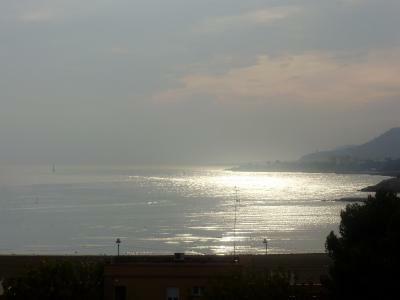 The sea view from the room. The only thing that let this hotel down was completely out of it's control and it was a club on the beach - the music started about 11pm and went on until 6am. It was excessively loud. We shut the door and turned the aircon on but still heard it thudding, needless to say, we didn't have the best sleep here. 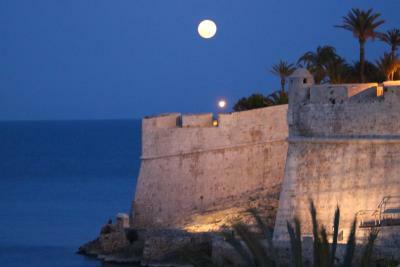 We were in Peniscola during a Patron festival so I would hope that this club was due to this and not every night. 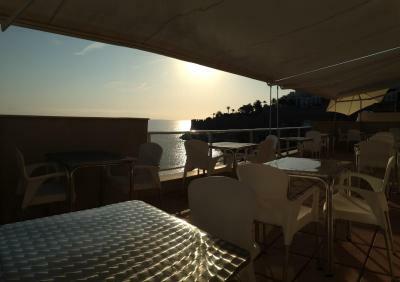 The hotel is great and has a lot of potential, if they could at least provide a fridge and kettle that would be a bonus, and I feel they are missing a trick by not opening the breakfast balcony more BUT despite this I would stay here again no question.